Please register expressions of interest with Philip Shaw as soon as possible to ensure you are sent all the details (if possible by December 5th, 2018). This will not commit your group to attending but will ensure that you will be included in our WDCF communications. 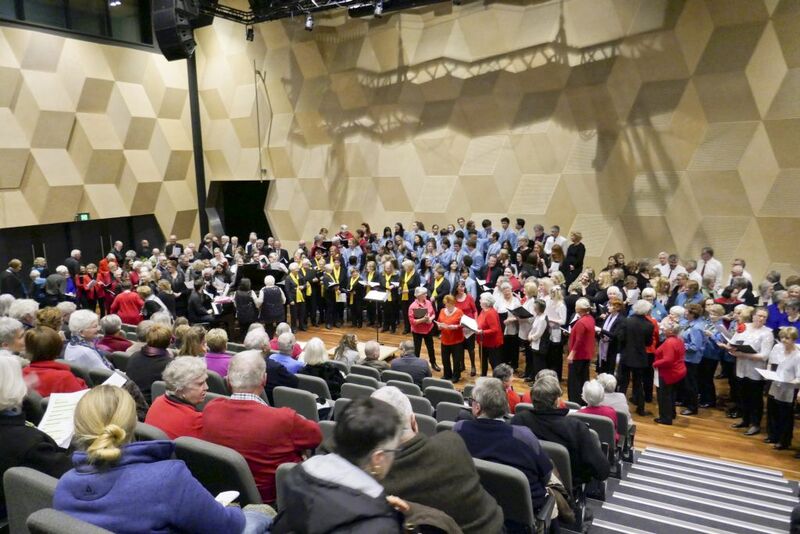 The WDCF provides a wonderful opportunity for Western District and SA south eastern groups to hear what their colleagues are singing, and a rare chance to socialise with singers from around the region. It can provide ideas for new repertoire as well as different approaches to presentation. 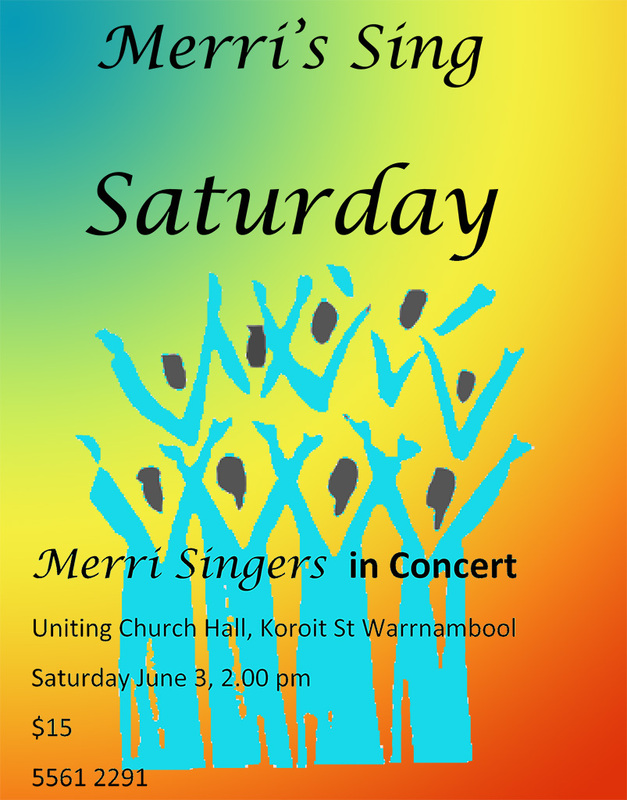 Each choir will have a performance bracket of 8 to 10 minutes (depending on the number of groups attending) and will be invited to participate in the massed choir songs. There will (of course!) be afternoon tea to follow. Entry will be $5 for singers and $10 for audience.